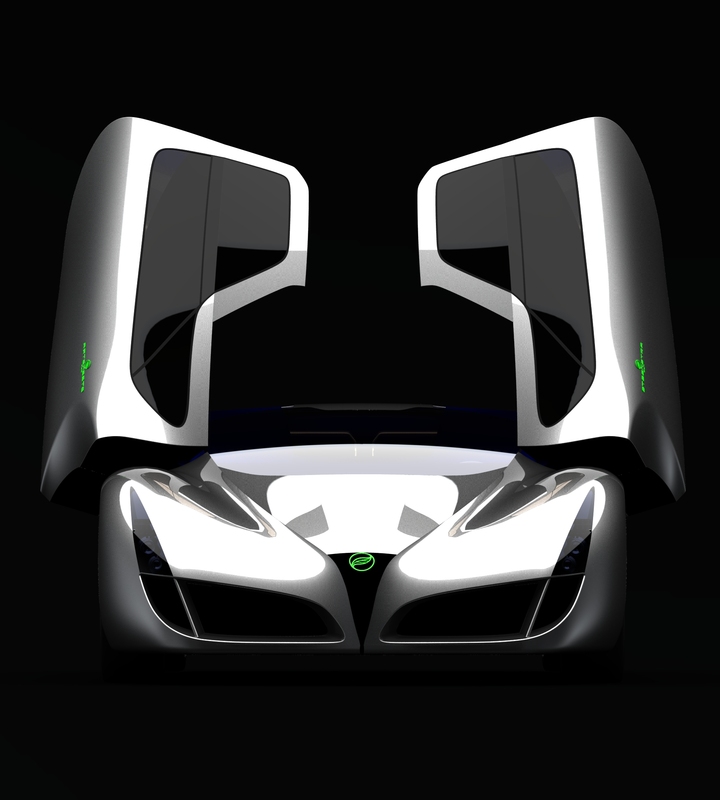 Our own Editor in Chief Cor Steenstra has been busy working on starting his Zero Emission Supercar company. Over the past few months he has traveled the globe to set up proper planning and work out the financial side of things. Of course that is a lot easier said than done, but the beginning is there now. We felt it time to see what you think of that idea? Pretty soon renowned Super Sports car companies like Bugatti, Koenigsegg and Pagani will have to face the fact that they too will have to offer zero emission options. Ferrari and Porsche are already leading that way and Rimac is offering something that supposedly also goes that route. Needless to say, the car will not be cheap and it will have to be fast. But given the packaging requirements and the power train options, you do have a lot more possibilities compared to the conventionally driven current offerings. So, what do you think these would look like in exterior and interior? Steenstra will be launching Steenstra GCM, the GCM standing for Green, Clean and Mean. It is super high end in the market and performance as well as quality will have to be beyond reproach. 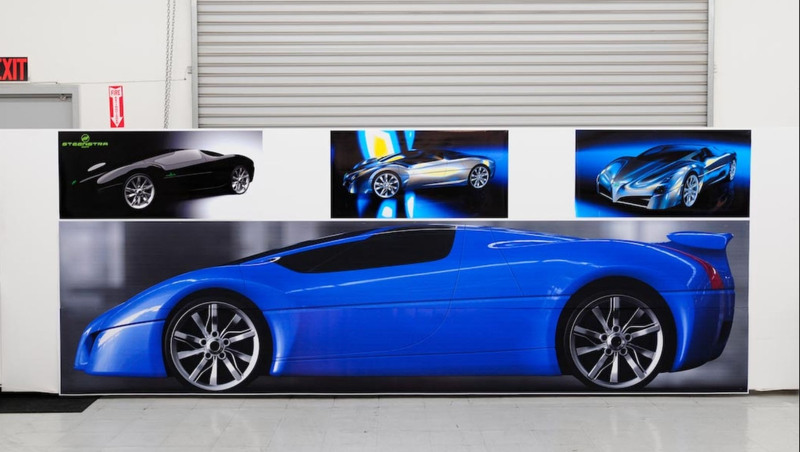 Given Steenstra’s long history as car designer himself and running a design consultancy, design will be of very high importance too, of course. What else could be unique selling points for the car? Steenstra himself is thinking along the lines of the Styletto Concept, in closed and open version, since that category is most eye catching. What would that have to look like if it wants to be new, exciting and desirable in 2020? We’re looking for exterior and interior design ideas. No, this is not a cheap way to get designs. Steenstra has his own exterior and interior designers working on the project as we speak. Steenstra wants to get the word out, wants to see the feedback, validate the concept and possibly spark interest, so he thought that a design competition was a nice idea to achieve that. Of course people want prizes. So here is what we’re offering: To the winner in each category, provided they can legally reside in the US, we offer an internship at the design studios of Foresee Car Design, where you can look over the shoulders of the pros, live and learn what it takes to make dreams come true. We offer that to both exterior and interior design winners. Depending on time availability the interneship could run up to 4 weeks. If there are very impressive runners up we will offer them a shorter internship as well. Please note: Travel costs and the living expenses in Southern California are not being offered. Those costs are up to each individual. 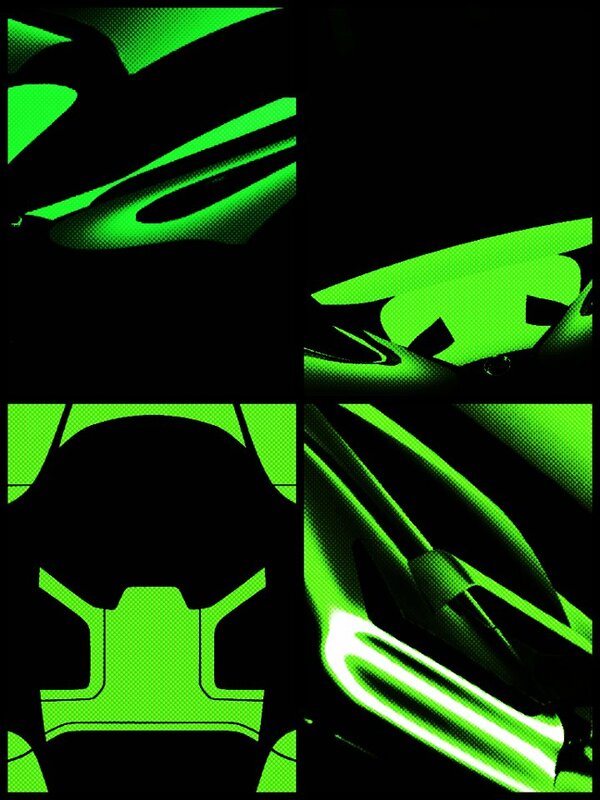 We have attached some images of the Styletto Concept, including a technical layout. The exact dimensions are not important at this ideation stage. The ideas are the most significant. Remember though, QUALITY IS BETTER THAN QUANTITY! 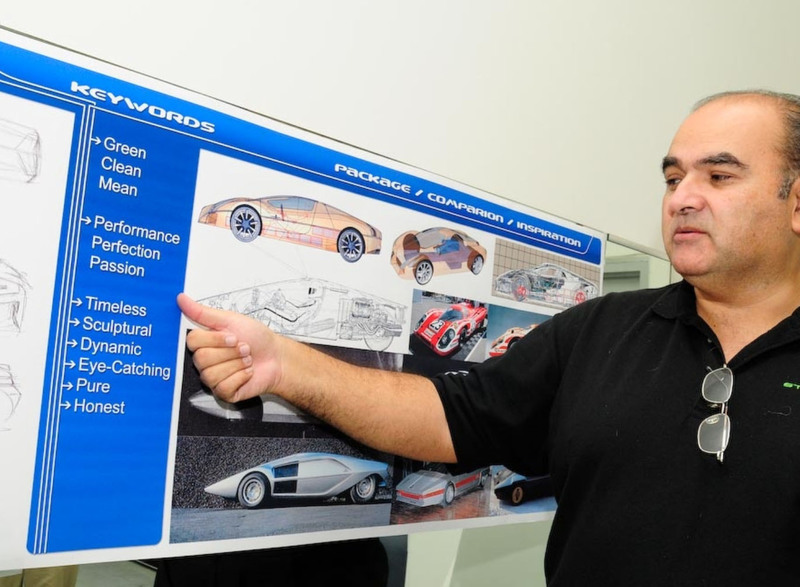 We’ve split up the competition time line in two parts, similar to how a project is being run in a real automotive design studio. We will have a 2 week ideation time, where you can submit sketches of your ideas. We will select the most interesting directions from these and if you get through this stage, you will have another 2 weeks to make the most convincing renderings of your concepts. We’re looking for 2D submissions only. If you feel more comfortable working straight in 3D that is your choice, but we will not be looking at actual data sets. Images of the ideas will be judged only. Closing date for the ideation submissions is Friday April 20th, 2018, at 6PM PST. The second round candidates will be selected and notified by Monday April 23rd, 2018 and will have until May 4th, 2018 to submit their finished renderings. The winners will be announced and notified on Tuesday May 8th, 2018 at 12:00 PM PST. For the sketch phase, please limit your image size to maximum 4K resolution (3840 x 2160 pixels), and at minimum HD resolution (1920 x 1080 pixels). You can submit your entries directly to this email address: competition-2018@cardesigntv.com. 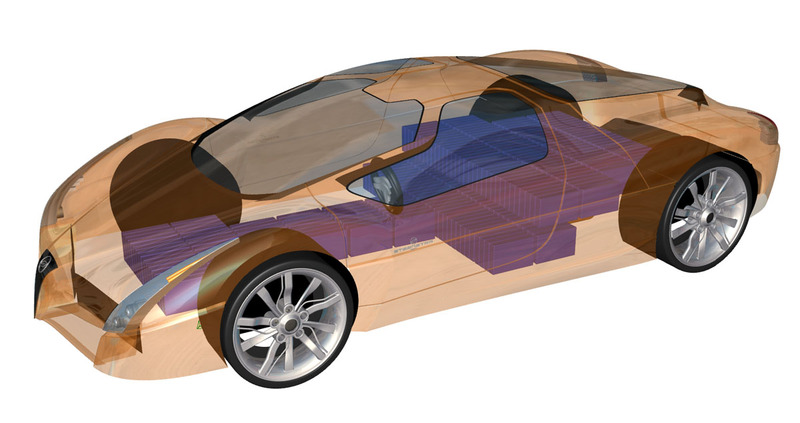 Below is a video of Cor Steenstra working on a sketch of a supercar. Also look for Cor Steenstra’s sketching tutorial video on Pluralsight.